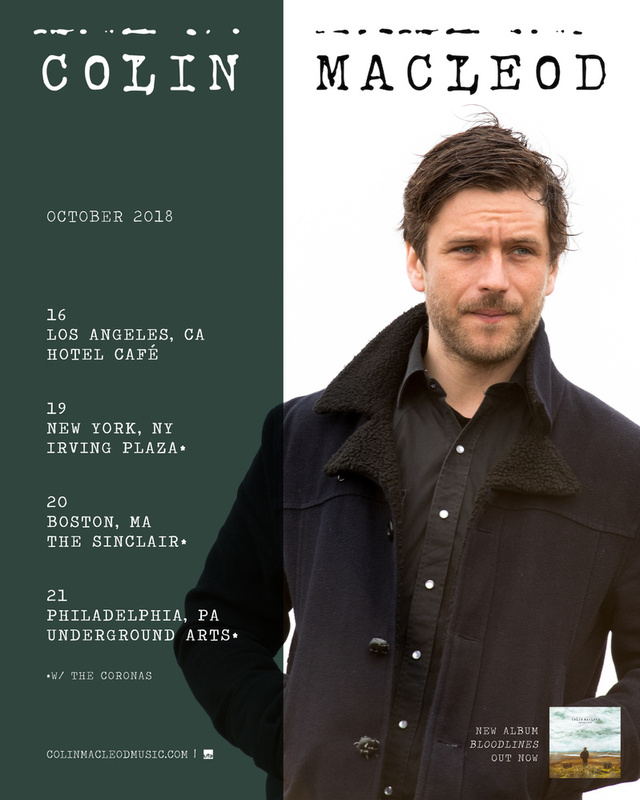 A farmer from the Isle of Lewis in Scotland, singer/songwriter Colin Macleod’s flavor and sensibilities as a country boy is unique and compelling for audiences in America who will fall in love with his old fashioned character and love for his local community. In a former life, he was alt-folk artist The Boy Who Trapped The Sun, cutting his teeth on the same vibrant Glasgow scene as his friends Frightened Rabbit and Snow Patrol. But his love for the wild land he was raised on, 300 miles north of Glasgow, proved too strong and three years ago he made the move back to the Eye Peninsula, east of Stornoway, buying a small farm. Funnily enough, there couldn’t have been a better move for his music career. 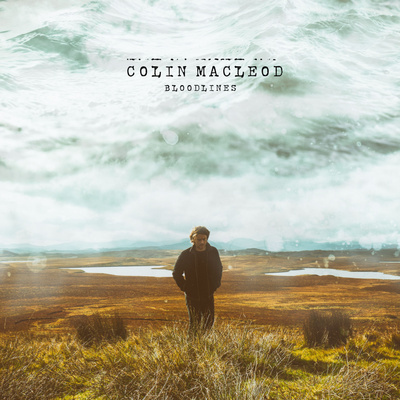 With the intensity of Bruce Springsteen’s Darkness On The Edge Of Town – it may seem surprising, but Colin Macleod’s influences are the same: wide open spaces, hard physical work, and a love for his local community. Macleod had always been inspired by American artists, as by all the Scottish rock bands who’ve embarked on that long-established musical trade route across the Atlantic. So at the end of the day, what does it really mean to be a country boy? “When you’re from a place that is really beautiful, you struggle to be anywhere else,” Macleod explains simply. “There is a Gallic phrase, a Lewis man would be homesick in heaven, and it’s true. When I was younger, I used to get stressed thinking the island would disappear. If I stayed away too long, I’d look back one day and it would be gone. Now, he finally has music and island life in balance.